residential area, and just a few short steps to the beach. everything else you might want or need while on vacation. and a door to the bath. games, magazines, puzzles, etc…Bikes in the garage. to make your stay with us as enjoyable as possible. Owner on site. restrictions. There are no additional fees for pets. outside your doow in our private security lit parking lot. the beach just a few short steps away. the beach. 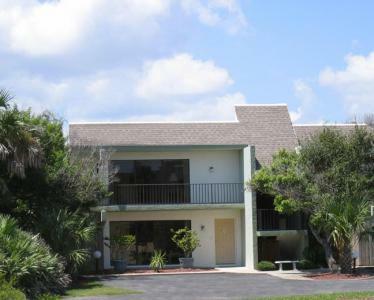 Complex has a laid back atmosphere with an "Old Florida"
Bed & Breakfast type atmosphere. included in the sale of this desirable property.